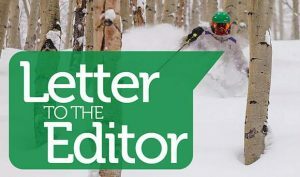 Dear Eagle-Vail friends and neighbors: My name is Dan Ramker, and I am a candidate for the Property Owners Association board. I am excited to bring a fresh, new, positive perspective to the board and to the neighborhood. I’ve lived in the valley for 18 years, and when my wife and I and our two children were finally able to buy in Eagle-Vail three years ago, it was a dream come true. We looked for a long time to find a place that would complement our family lifestyle, and we found that here in Eagle-Vail. We were excited about the close proximity of the school. My son either rides his bike or cross-country skis every day, summer and winter, to Homestake Peak School. The new pool and all of the parks throughout the neighborhood were a big part of our decision in choosing Eagle-Vail as our home. We also love the events that bring families together, that it is safe and quiet, the ability to use the golf course for cross-country skiing, skinning up Polly’s Plunge, Holland Pond for skating and the trails. Nowhere can you find so many assets and amenities for a fun-filled outdoor life all in one community. 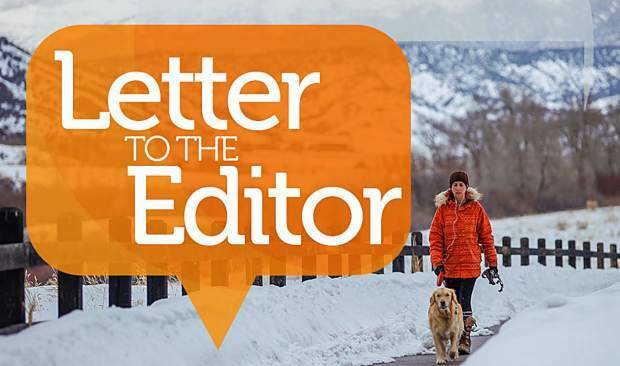 We love the convenience of getting to the grocery, post office, Vail and Beaver Creek — especially since my job is in Beaver Creek; it makes my commute quick and easy from Eagle-Vail. I have worked in the medical field in sales, but I am currently the manager of the Slopes and Trails department of Beaver Creek. In my roles, I have been responsible for leading teams and managing budgets, as well as ensuring a high level of service to both internal and external stakeholders. I know that much of my experience will be valuable in handling the Property Owners Association business. 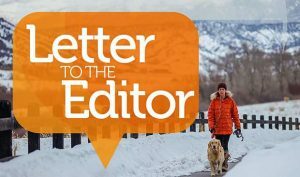 My kids have friends all over Eagle-Vail, and their parents have become our extended family, and those folks believe that I can bring solidarity back to the community. I am willing to put my time and talents to work for all residents. I believe the Property Owners Association board would benefit by having the diverse viewpoints that I bring to the table and would benefit by having a younger professional who is raising a family in our community on the board. Please allow me the opportunity to serve you for the next two years. Please vote for me, Dan Ramker. Thank you for your consideration.